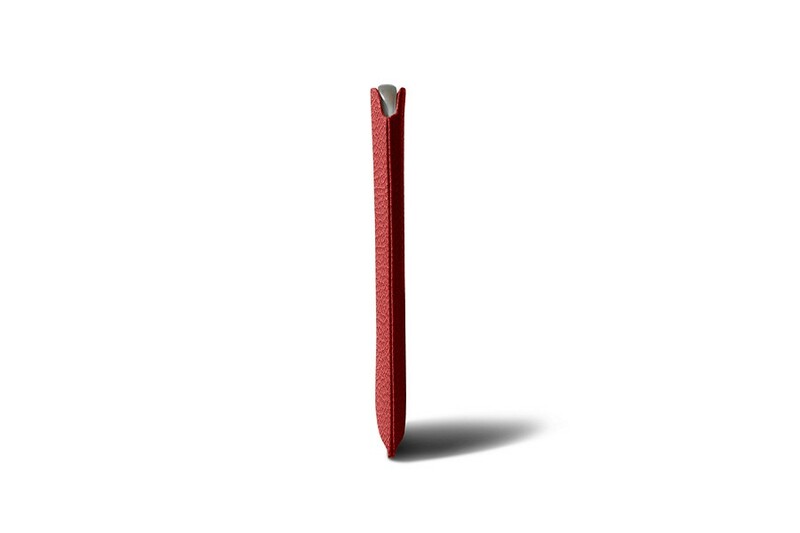 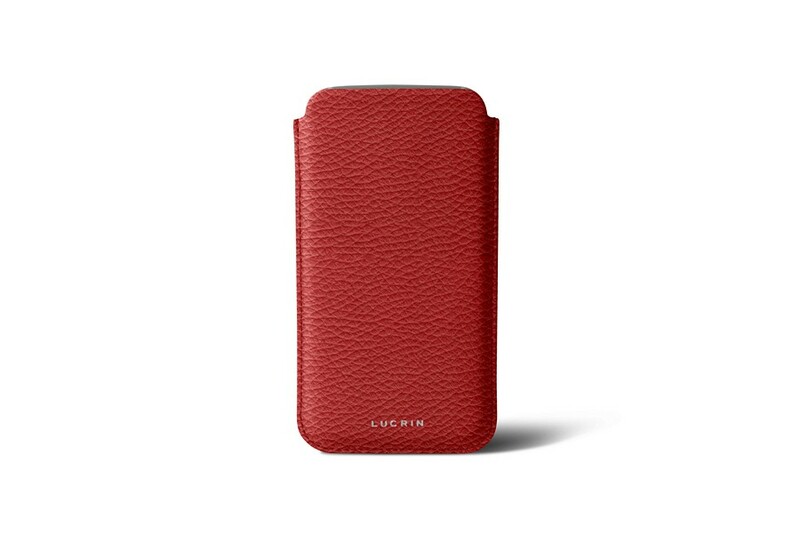 Here is the slim sleeve for Samsung Galaxy S9+ made in leather by Lucrin. 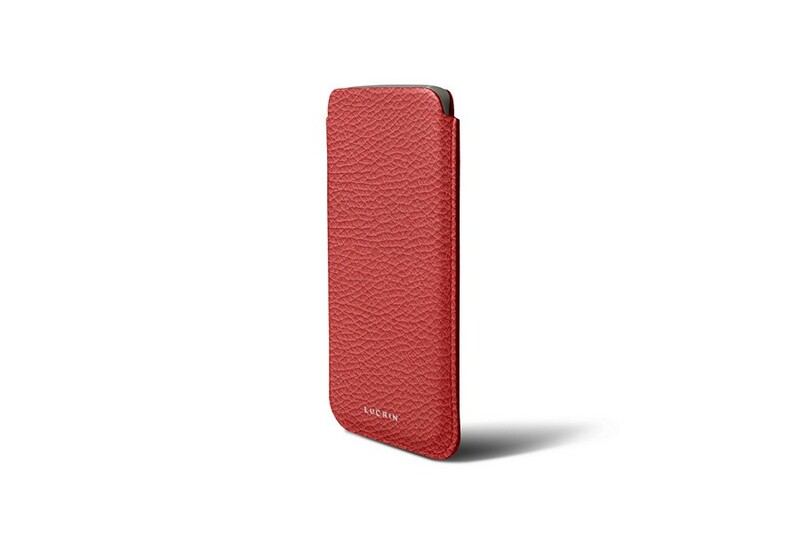 The slim case for S9+ is made in soft high-end leather and boasts efficient protection, notably the OLED screen that is shielded by a microfiber interior. The brilliant style of your phone can be taken to yet another level by personalising this leather pouch for Galaxy S9+ - for example, pick a contrast coloured thread or a unique engraving. 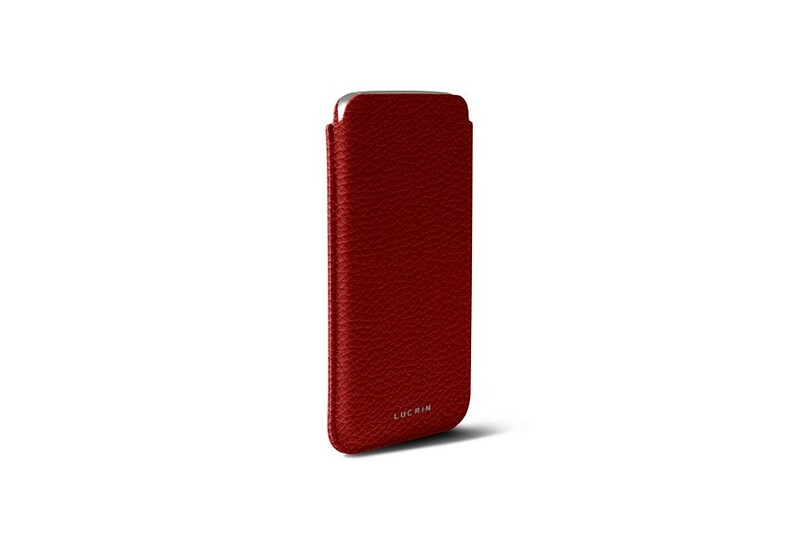 The sleeve is designed for a perfect fit for the Samsung phone. 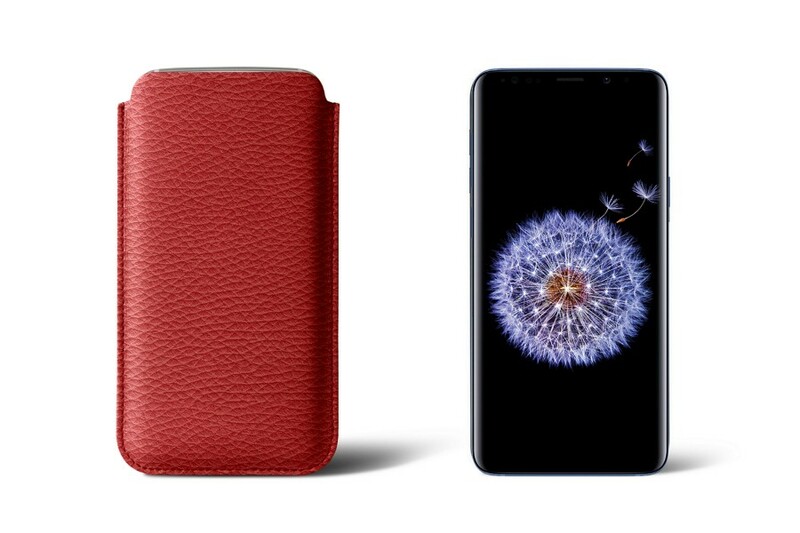 So, ensure that the latter is not in any other sheath or protection that would obviously modify the original dimensions of the Galaxy S9+.